Known for her electric energy and infectious positivity, Simone N. Sneed is a social entrepreneur and writer who believes that the social impact economy is the future and that is up to each of us to manifest the future, now. Over the past 13 years Simone has developed a unique and nuanced understanding of what it takes for social impact organizations to thrive. With ten years of experience in non-profit management and fundraising Simone has raised over $20 million in charitable revenues for social change organizations that prioritize economically vulnerable communities. She has also developed a management style that is based in authenticity, compassion and gratitude. Currently, she is the Chief Relationship Officer for Dream Corps Unlimited, a non-profit social enterprise founded by Van Jones committed tobuilding a future America that works for everyone. As a thought leader on social enterprise management and models, Simone has published and been quoted in the Huffington Post, Stanford Social Innovation Review, CNN, Levo League , Shimmer Teen, Cosmopolitan Latina, New York Times, Huffington Post Live, PolicyMic, The Journal of Governmental Finance and Public Policy, Ebony Magazine and The Advocate. 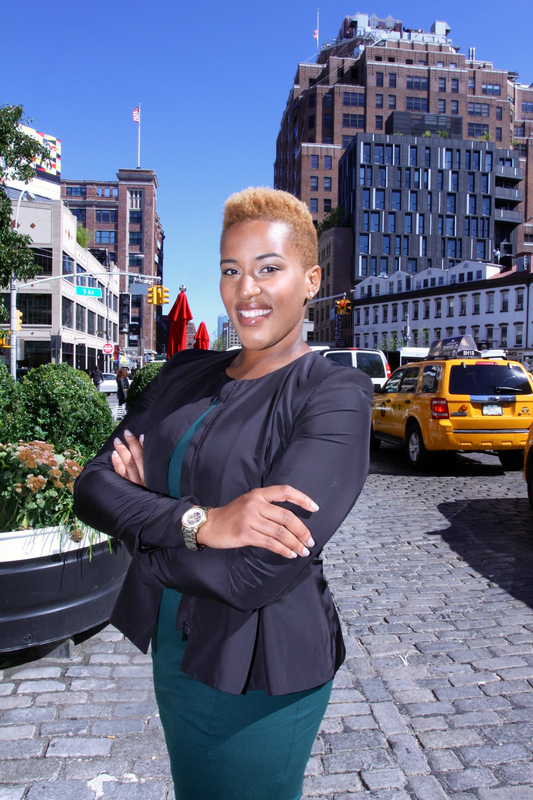 In addition, she is a sought after speaker and has presented at The Center For Non-Profit Success, The NYU Student Leadership Initiative, the Family Office Committee of the NYS Society of CPAs and others. A recent “30 Under 30” Awardee of the University at Albany, her alma mater, Simone has been the recipient of numerous fellowships including the 2013 NYU Robert F. Wagner Graduate School of Public Service IGNITE Fellowship, 2012 New Leaders Council Fellowship, 2005 University at Albany’s Center for Women in Government Fellowship and 2004 George Washington University Graduate School of Political Management Summer Fellowship. In her free time she enjoys nerding out on the newest management books, day dreaming in the Catskills and acting as a strategic advisor and faculty member for various social impact initiatives, including The Redwoods Initiative, The Stonewall Foundation and The Urban Bush Women. You can keep up with Simone on her website, Advice for a Brilliant Life or @catchbrilliance.